"I was introduced to all-star 3 months ago and I absolutely love it. I have always hated exercise but Dom's sessions are fun but effective and I have dropped a shed load of inches. All-Star Academy is so much more than a fitness class, you are a person, not a number and I love the motivation Dom gives you during and after sessions. 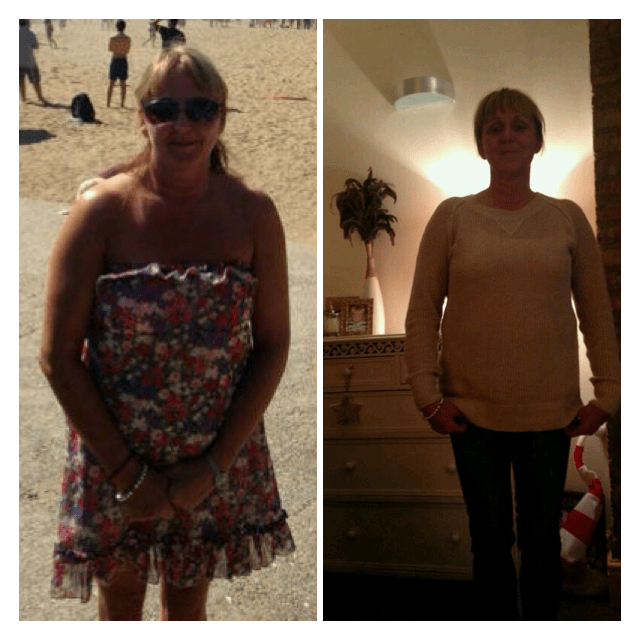 I had a night out on Saturday and I felt so confident, I love my new body."